Garden Days, Canada’s country-wide, 9-day celebration of everything to do with gardens and gardening starts on National Garden Day – Saturday, June 15 – and runs through to Sunday, June 23. Don’t delay another minute – register your activities today! If you’re holding any garden- or gardening-related activities between June 15 and 23, there’s no better time than right now to register them on the Garden Days website. It’ll only take a few minutes of your time, and it’s absolutely free to do so. 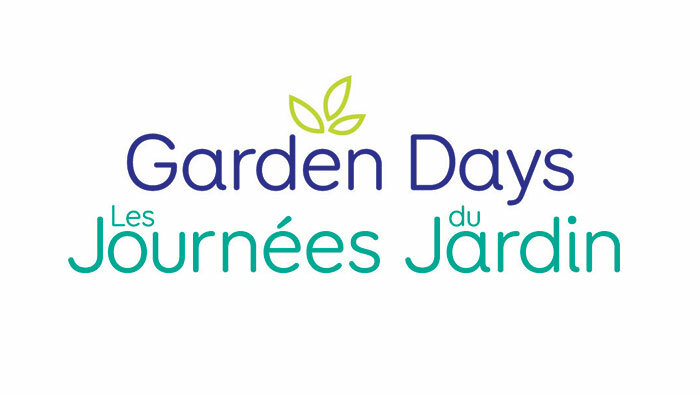 Take a look at the Activities page of the Garden Days website, where you’ll see hundreds of interesting, informative, wacky and downright fun activities and events that have already been registered. Shouldn’t your already-planned events be listed on this page? The intense public relations, social media and digital advertising programs that support Garden Days are in full swing, driving the garden- and gardening-loving public to the Garden Days website to see what’s going on in their neck of the woods. No doubt you’re talking up your activities and events on social media. Be sure to use our Twitter and Instagram hashtags when you post, so we can like and share. The more we all join in the Garden Days conversation, the more win-win benefits there will be for all. Garden Days 2019 is Canada’s largest garden party! We invite you to be part of it. Garden Days is organized by the Canadian Garden Council, sponsored by the Alumni Association of the Niagara Parks Commission School of Horticulture Foundation, Bullfrog Power and Scotts Miracle-Gro and supported by the Canadian Nursery Landscape Association.